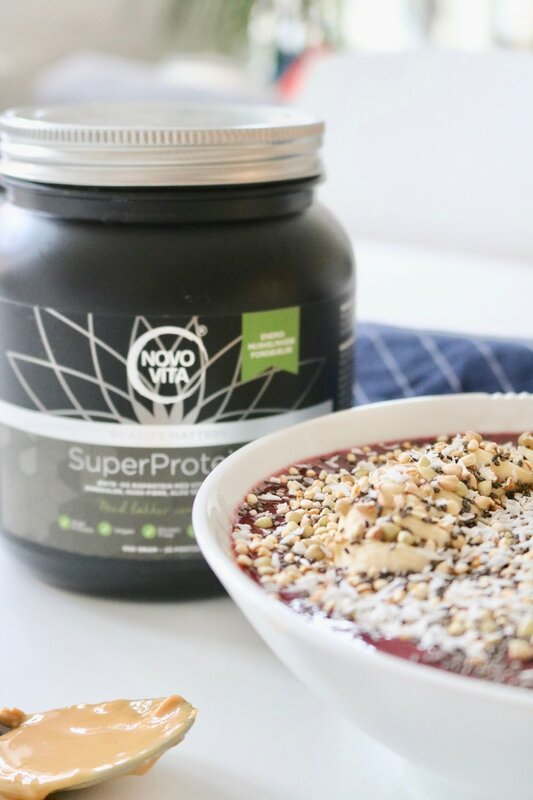 This is my absolute favorite smoothie bowl - EVER! 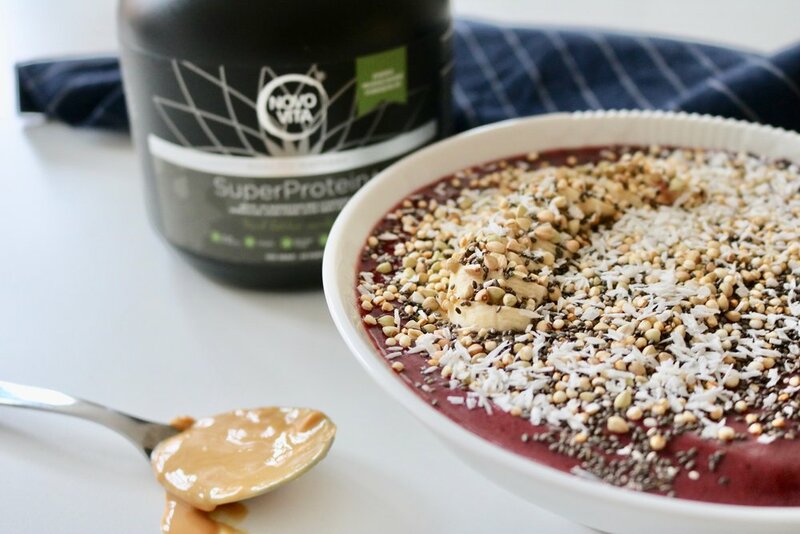 It's incredibly easy, it has some hidden greens (my favorite), filled with antioxidants, fiber and protein to keep you feeling good and fuelled. Personally, I love smoothies but I LOVE smoothie bowls even more. Which is totally due to the toppings. The crunch and extra taste it gives to each bit just makes my taste buds dance (lame but true). I know... I'm weird about my food. But really, food doesn't just fuel me but it makes me happy and not just fix my "hangriness", but like the joy of creating and making food fills me will happiness. Especially when it looks this good and tastes even better! My love for food will be for another post, for now, let's focus on this bomb smoothie bowl. I've been having this smoothie bowl for probably two years now and it hasn't gotten old and it probably never will! What I love about these berry smoothies, is that you can easily sneak in greens and I swear you can't taste them. Adding greens into your breakfast is a great way to not only make them more filling, but help you start the day with a good serving of greens to kick start on a positive (and green) note. I've always preached the importance of breakfast and I will do it again. IT IS SO IMPORTANT! And starting the day with a wholesome, healthy, balanced meal will, without you having to think about it, start your day off healthy. I am personally obsessed with fruit and could eat it all day everyday, so this delicious bowl for breakfast is like having ice cream or dessert - and like who wouldn't want that? If you are thinking, "but what about all that sugar in fruit? isn't that bad? you definitely shouldn't have that much fruit to start the day"... I completely agree we need to be aware that there is natural sugars in fruit, but for goodness sake do not ever let that stop you from eating fruit! But what I like to do is add the greens and the fibers to help balance it out and then for lunch I usually have a salad with lots of greens, healthy fats and proteins, which helps balance out my day. And the same thing goes for dinner. BUT it never ever stops me from having fruit during the day or after dinner. But I promise you will love this smoothie, it is so good! 3. 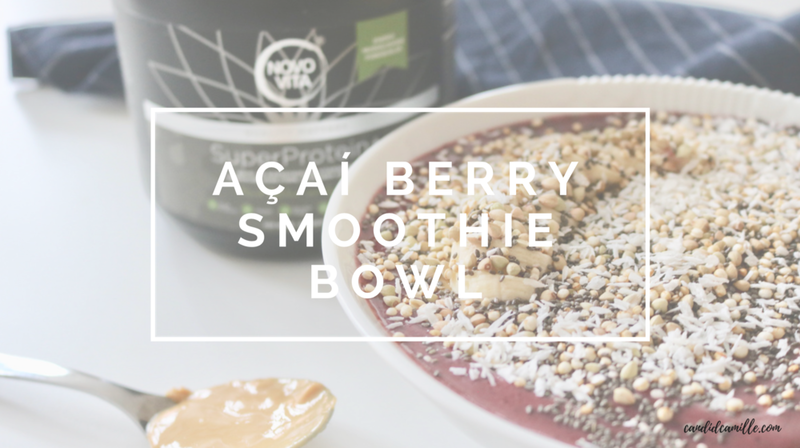 Add toppings if you want to make a smoothie bowl. Toppings like coconut, chia seeds, almonds, peanut/almond butter, buckwheat, hemp seeds, fruit, etc.